LOVE THE WATER – LOVE THE OUTDOORS – LOVE THE MEMORIES? You will love all our NEW PRODUCTS for 2017. At Stonefly Studio WE BELIEVE LIFE SHOULD BE PERSONAL, so customization and personalization is included in our prices. Choose your River Map; choose your “Into the Wild” Artwork; change the slogan or title; add a Name and Inscription. OUR PRODUCTS ARE ABOUT YOU! DO YOU LOVE OUTDOOR ADVENTURE but would like something other than a River Map? Check Out our “ADVENTURE INTO THE WILD” Artwork Series. Our Into the Wild Artwork is available on all our products. WANT TO CAPTURE THE MOMENT OF THE MEMORY? Dan can now turn photographs into engraving art and engrave it on our handcrafted River Map Fly Boxes, Treasure Boxes, Playing Card Boxes, or Plaques. DON’T FORGET YOUR FAMILY AND FRIENDS! 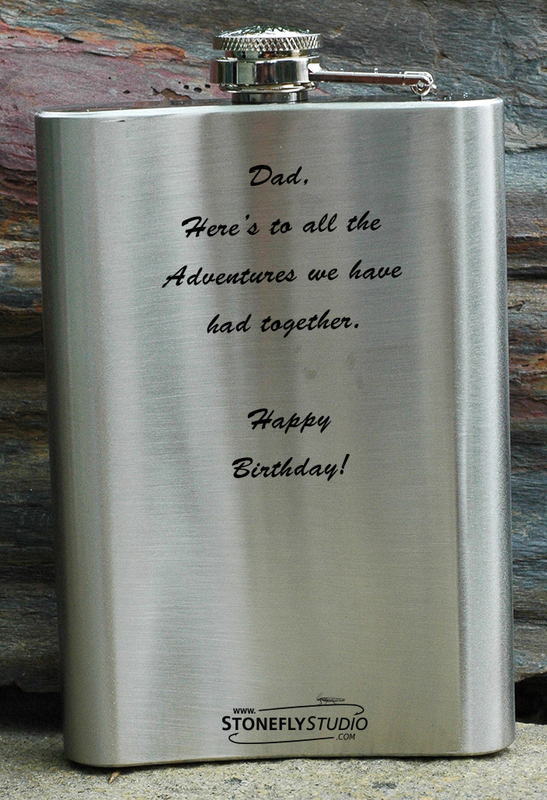 Our Products Make Great Personal Gifts for all your family and friends that love the outdoors. 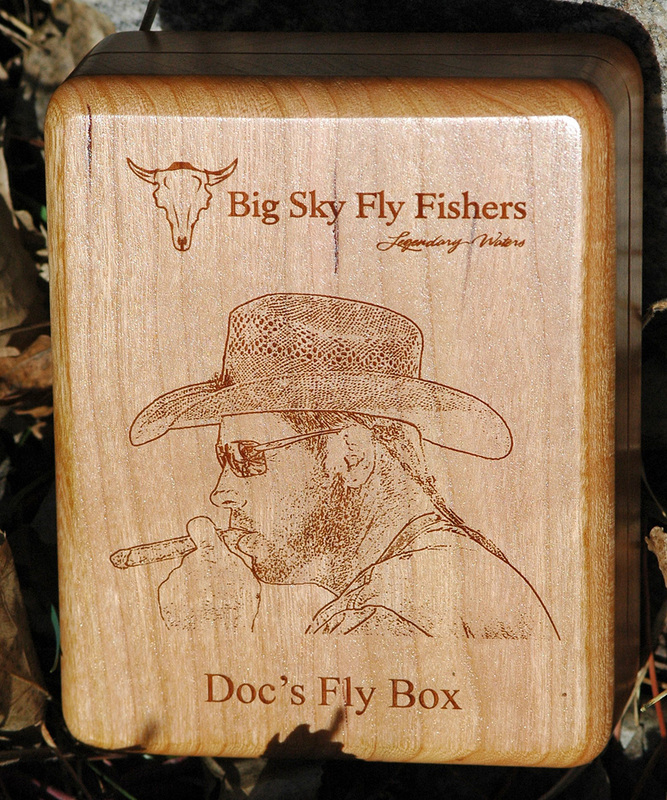 Customers report back that when they gave their Dads one of our River Map Fly Boxes with his favorite river on the front and his name with a very personal inscription on the back, it brought tears to his eyes. HAVE A WEDDING COMING UP? Groomsmen love our products with their names and an inscription engraved on the back. One Bride created her banquet table center piece with River Map Plaques. We handcrafted 14 plaques and engraved a different Colorado River Map on each one. It was Hit! ARE YOU A RETAIL SHOP, LODGE, CORPORATION, FISHING GUIDE, OR HAVE A SPECIAL EVENT COMING UP? We offer Wholesale and Large Volume Pricing. ← CHECK OUT OUR 2017 PRODUCT LINE at the GREAT ROCKIES SPORTSHOW This Weekend in Bozeman, MT.